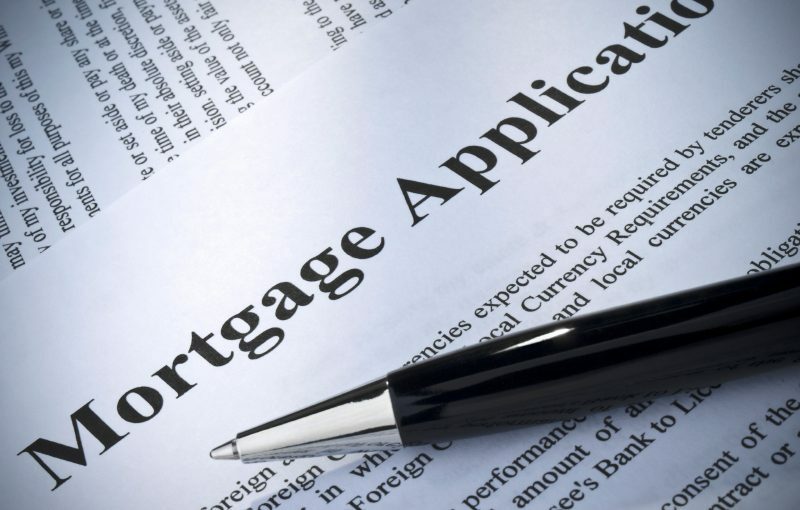 Mortgage applications fell by 2% for the week, according to the latest data from the Mortgage Bankers Association, while volume was 19% less in the same week last year. The drop comes amid rising interest rates, which has staved off homebuyers during a summer season where real estate activity is typically at its peak. Applications for purchase transactions fell by 3% compared to the previous week–its lowest level since February. Overall, applications were also 3% less versus the same time a year prior. The national median home price jumped from $252,000 in the first quarter of 2018 to $265,000 in the second quarter — the highest quarterly median price in the history of the HOI series. Furthermore, a supply-demand imbalance exists–while home prices are rising, the supply of homes is relatively low. The latest homebuilding data from the U.S. Census Bureau and the Department of Housing and Urban Development posted a weaker-than-expected rebound as housing starts rose 0.9% to a seasonally-adjusted annual rate of 1.168 million units in July. In addition, revisions to the June data showed housing starts slowing to a 1.158 million-unit rate, which is its lowest level since September 2017.